Don’t be so quick to pour any store bought or home made chemicals down your pipes. Only pour chemicals down if your ready for the end results. Future problems will occur from putting chemicals down your drains. 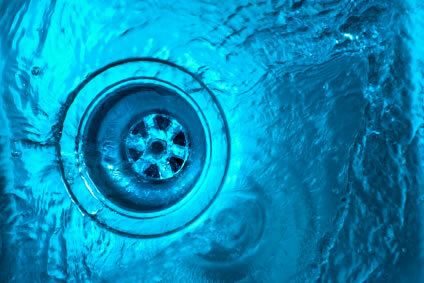 Unclogging a drain made be hard to chemicals is not the answer. Being in the drain and sewer cleaning business for over forty years we know the proper why to clean and unclog any drain. We know pouring chemicals down your plumbing system isn’t the right way and will inevitably create a larger more serious issue. Call Hiawatha Plumbing today before you make an easy job a nightmare. 10% for all customers that mention this article!